Gone are the days when we buy products that are placed in generic and boring boxes. Today, companies and their manufacturers plan ahead when it comes to their product’s packaging design and the label stickers that come with it. Although packaging design was already thought of by the pioneering spirits of the 19th century (or even earlier), it’s only in the past century where designers focused on the functional design of a product and its packaging, and from there everything just got better and better for the consumers. As the process of product design becomes more elaborate and more user-oriented, the more it becomes streamlined by the graphic design community. 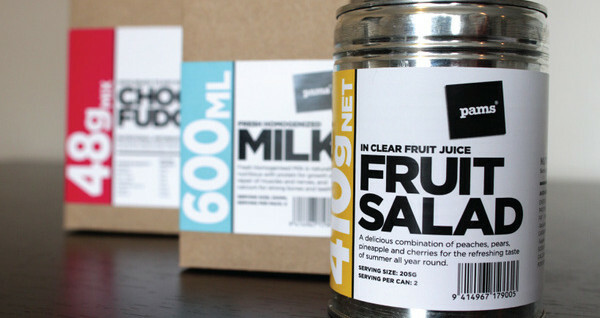 Looking at different examples of packaging designs and label stickers, you’ll find a common treatment in their designs aside from the unusual and eccentric — color palettes, typography use, text treatment and placement, and other related data for specific products.